As part of our ongoing partnership with Tangoo, we’ve been exploring the West End’s best kept dining secrets with some of Vancouver’s most engaging online influencers. 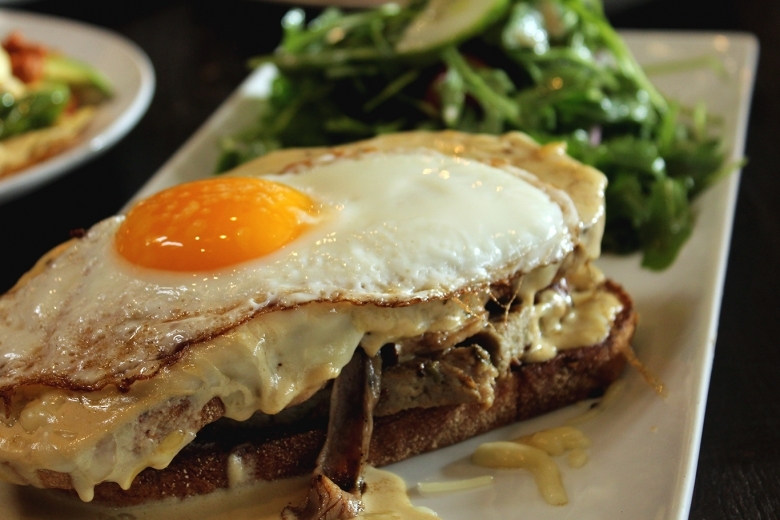 Our latest venture took us to Chef Curtis Demyon’s Village Bistro (1143 Davie Street) for Sunday brunch. 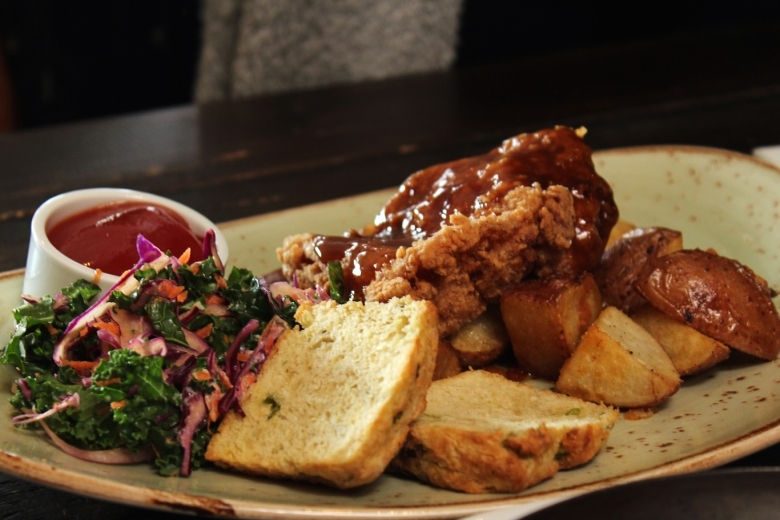 Located in the heart of the Davie Village, the Village Bistro serves made-from-scratch Canadian comfort food that channels Canada’s rich flavours from coast to coast to coast. 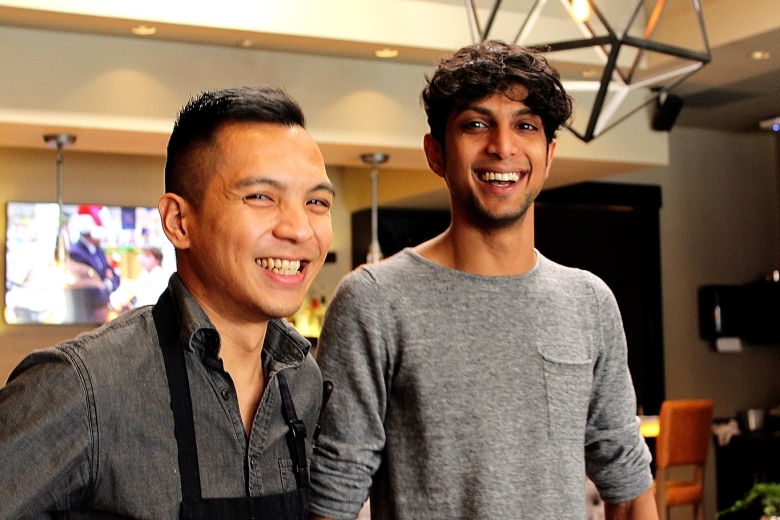 Sous-chef Wellington Sinconegue (above, left) and restaurant manager Jerome Rahaman (above, right) were on hand to tell us a bit about the restaurant and their experience working with Chef Curtis Demyon. Having all met at The Fish House in Stanley Park (where Chef Curtis Demyon was the Executive Chef from 2013-2015), it was apparent that they both took a great deal of pride in the work they do. Chef Curtis delights in infusing the rich flavours from across Canada into his menus. Although his dishes evoke a bistro-style comfort, they involve complex techniques and extensive preparation. The brunch menu was no exception. 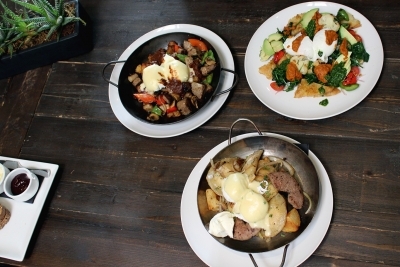 So… Have you made your weekend brunch plans yet? Why not give the Village Bistro a try? We promise you won’t be disappointed.